When it comes to finding secure and safe payment methods Online, it can be hard to know where to turn. 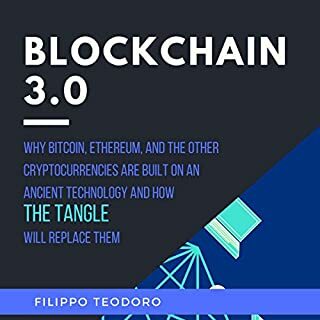 This guidebook will take some time to talk about Bitcoin and how it can change everything when it comes to keeping your information safe and secure Online. Whether you are want to send money quickly anywhere in the world, you want to make some money with investing, or you just want to make purchases, Bitcoin is the answer for you. The How to Analyze People section of the audiobook will teach you 21 of the best techniques you can use to secretly analyze people and learn more about them. 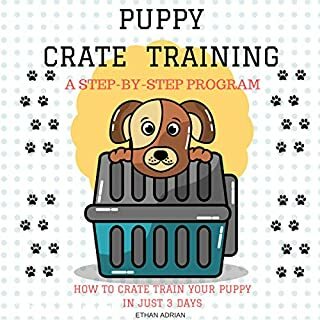 You'll also find real-life examples to better understand how to successfully apply the techniques you'll learn. The How to Secretly Manipulate People and Human Psychology sections also have lots of important information, including information about manipulation, which is the practice of looking into someone's natural psychological tendencies and using them to help you get your way. 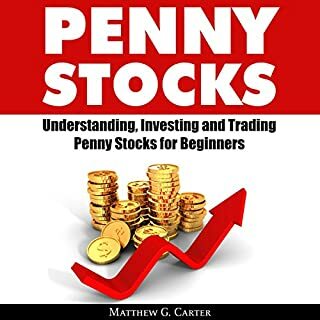 In this audiobook, you'll get your hands on all the essential cryptocurrency information that you'll need to get yourself ready to trade this new breed of financial assets. In particular, you'll be able to understand what cryptocurrencies really are, the most popular ones, the technology behind it, how it works, where to trade and store your cryptocurrency tokens safely, and basic principles for investing in cryptocurrencies. So what are you waiting for? Don't be left behind! 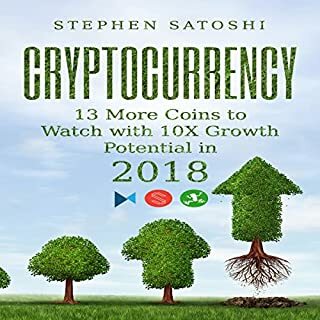 Listen to this audiobook now and be a cryptocurrency expert in no time! Accelerated Learning by Jonathan Wilkens is an audiobook created out of the idea that people can learn and grasp at a much faster rate. Learning is as much unlearning as it is learning, and the ability to reflect is key to transformative learning which is what Acceleration Learning is here for. 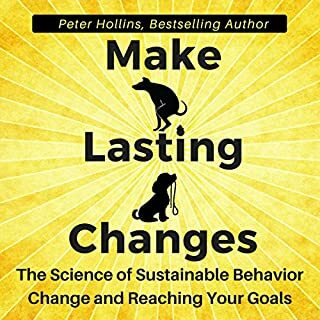 In this audiobook, you are going to learn some fascinating tips and techniques to help you strengthen your memory, exercise your brain, and see great improvement from your memory function. Getting healthy doesn't have to involve counting calories and restricting everything you like to eat. You don't have to be deprived of anything. 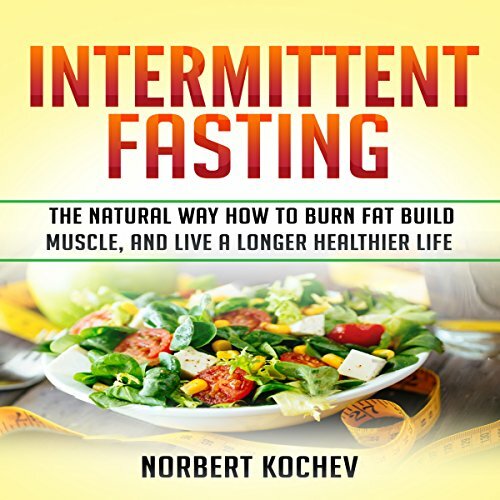 With intermittent fasting, your body will turn into a fat-burning machine to help you lose weight. 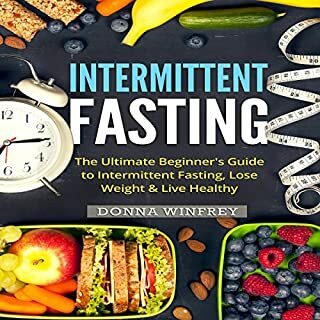 With the different types of fasting schedules, you will definitely be able to find something that fits into your schedule.